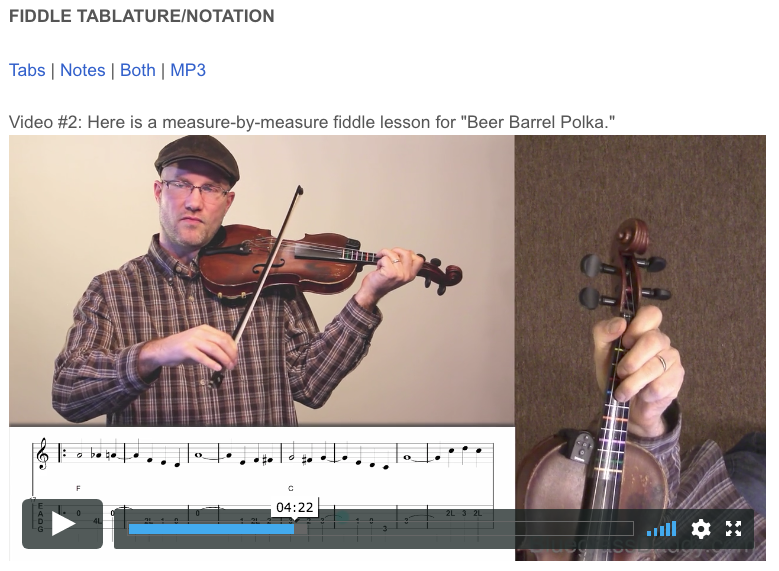 This is an online fiddle lesson for the song "Beer Barrel Polka." 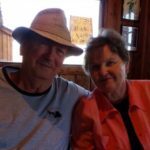 is tinidazole sold over the counter Going Here BluegrassDaddy.com is your best source for Bluegrass, Old Time, Celtic, Gospel, and Country fiddle lessons! 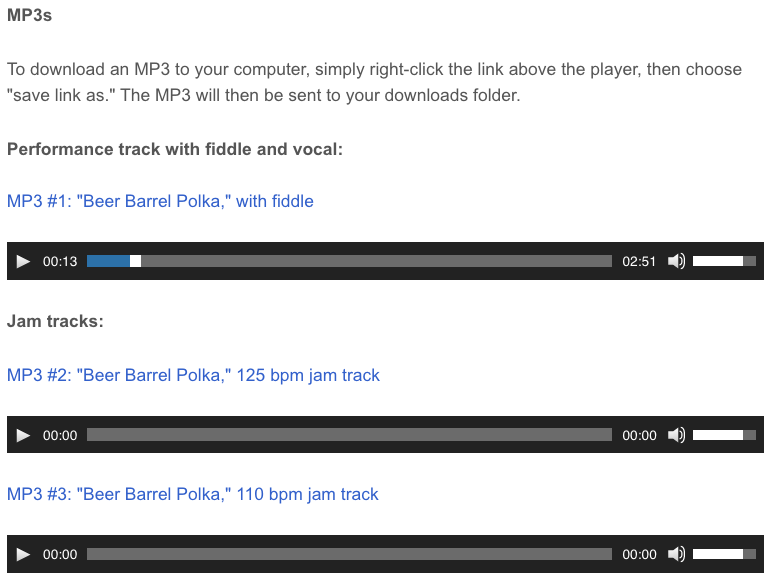 Video #1: Here is a video of me playing and singing the song "Beer Barrel Polka." We have a polka!!!! Great fiddling on that, John…I feel like I should be doing the Chicken Dance now…lol…of course I’m no dancer, but here this close to Cincinnati, where they have German festivals, everybody does the Chicken Dance! Great playing! Thanks John great job . Cricket this is another one of mine I got John to do for me , I am glad your thinking of people that like dancing it . So your dancing it in your mind , that’s the next best thing to doing it , Check out this video ! Heard this one a lot in our neighborhood dances. Prohibition was still clearly in mind for most of the folks and this tuned gained a lot of steam by being requested a lot. Always loved it! Good dancin’ there, Steve…I think I just better stick with the chicken dance, though…lol…the best I can do. Thanks again, Steve! I’ve been humming this one all weekend. 🙂 Coming up next: The Last Date! 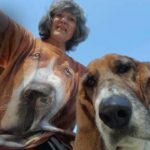 I was humming that one too, but, it morphed into the chicken dance…lol…the only polka I’ve heard much of, unless you count flop eared mule…is that a polka? Anyhow, then Mike started humming it and he was like, “What is that? 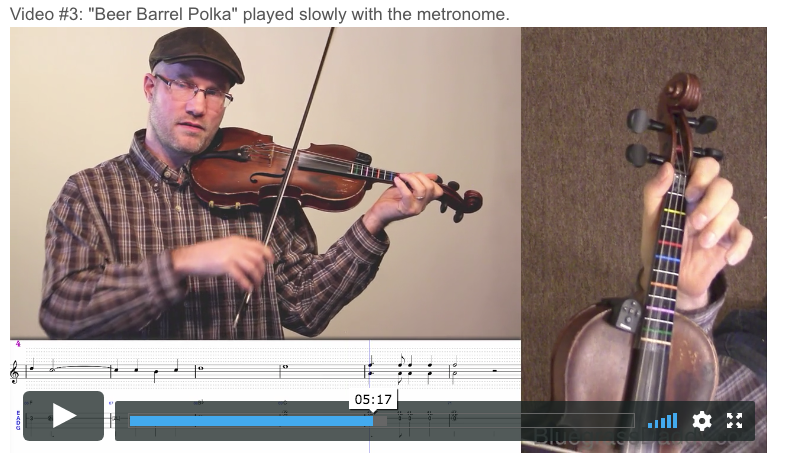 How come I can’t stop singing that?” It sticks with you, though…never underestimate the power of the polka! It is a polka! I don’t have a polka category, so I had a hard time figuring out where to put it. 🙂 And yes, it is very catchy! On a side note, we have a friend from Germany who is staying with us for about a month, and she plays the accordion. Last weekend I borrowed an accordion from a friend so she would have an instrument to play, and she is going to join us on stage today and play the song “1915 in No-Man’s Land” with us. Almost brought tears to my eyes, brings back memories of German family parties! My dad’s family immigrated from Germany 1927-1928. I heard this a LOT as a kid via recordings, and my dad played it daily on the accordion. Polkas are always so much fun. Music taps into our memories like nothing else can do, doesn’t it?